Fevicol Champions’ Club (FCC) is an ethnic social platform that brings woodworking contractors together to boost their personal and professional growth. It is a pan-India community-based program where people of the woodworking industry learn new techniques, build networks, and earn recognition for their work. Its widespread presence makes it the single largest platform for contractors. FCC was introduced on 20th December 2002 in cities of Kanpur and Surat. Started as a simple club with an aim of being a social leveler for contractors, it has now branched out to a number of initiatives serving the entire nation. It does something for all its stakeholders including contractors, their families, carpenters, dealers, employees of Fevicol, and the general public. 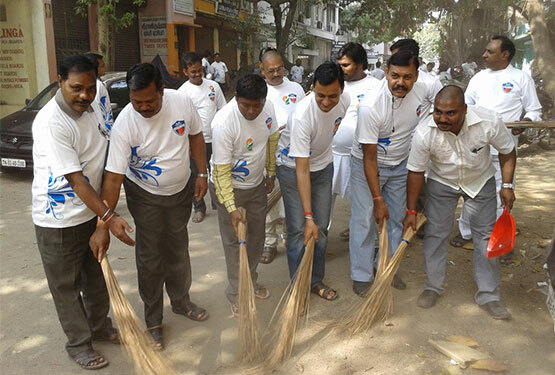 Fevicol celebrates Shramdaan Diwas under the FCC, aimed at serving the society. Under the initiative, Fevicol sponsors the material and contractors and carpenters donate one day of their labor to needy schools and organizations; contributing towards the noble cause. The initiative has made entries into the Limca Book of Records, Asian Book of Records, and India Book of Records. In 2016, the program reached 429 cities in India and was associated with 50,011 members and making an impact to 812 institutions. Fevicol shares a twelve-year-long relationship with the Cancer Patients Aid Association (CPAA). It organizes various shows to raise funds for the cancer patients. 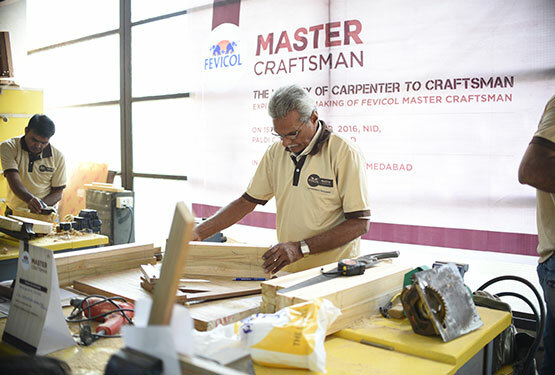 Fevicol conducts a unique craftsmanship competition with an aim to transform carpentry into an art form. The competition blends the creativity of design students with the skills of carpenters. Under the program, students provide designs to FCC carpenters who develop them into reality within six hours. The highlight of the program is that all the woodworking is done without the use of nails. 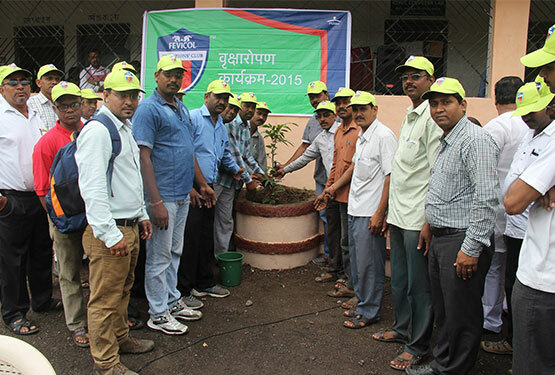 Fevicol celebrates ‘Vriksharopan Diwas’ wherein FCC members conduct tree plantation drives and contribute to the green zones. In 2016, the event witnessed an active participation of 13,500 members from 146 cities who planted more than 16,000 trees and developed FCC Green Zones across 45 locations of India. FCC contributes towards making India clean by taking the government’s ‘Swachh Bharat Abhiyan’ forward. In 2015, 5,395 people participated in the initiative across 74 Indian cities. With Yoga camp, FCC promotes inner peace and fitness in the community. Organized on International Yoga Day, the camp teaches important Yoga lessons to the FCC members. In 2016, the event received 15,015 members in 152 cities. 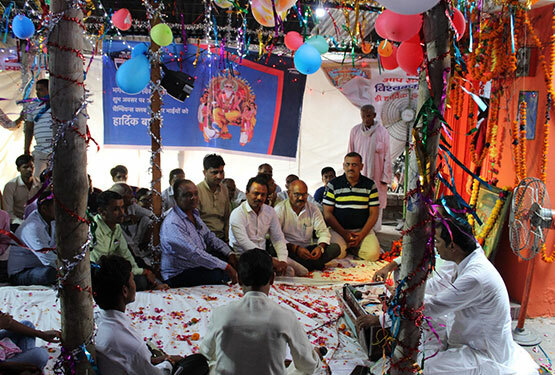 FCC organizes Shri Vishwakarma Pooja in varied locations across India. In 2016, it covered 185 places and received participation from 24,500 members. 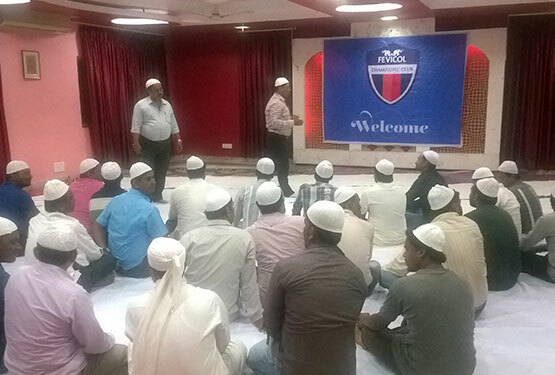 FCC organizes Roja Iftaar activities under the supervision of Maulavi. Iftaar is the breaking of fast, post sunset during the month of Ramzan. Copyright © 2016 Fevicol. All Rights Reserved.